Please keep in mind that the free truck is offered at most locations and is based on availability. Keep in mind that the free truck is based on availability, so schedule your free truck rental in advance. 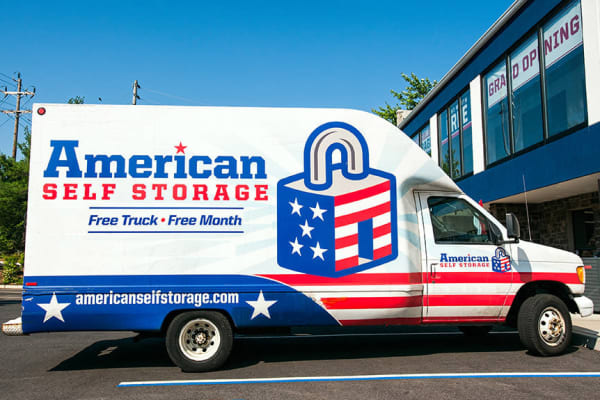 As always, we'll do what we can to maximize your convenience and accessibility so that whenever you think "Self Storage," you'll think American Self Storage.